Welcome to our practice! 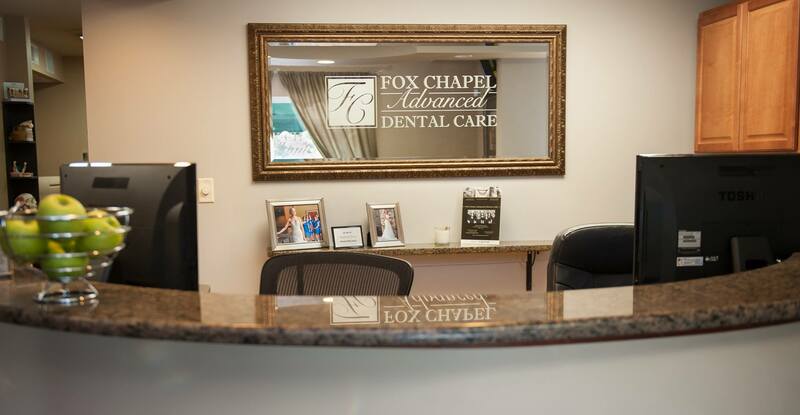 We are so excited you have chosen to entrust your dental health to Fox Chapel Advanced Dental Care. We pride ourselves in our cutting edge dental technology and exceptional patient care. Please bring these forms with you for your first visit! We look forward to meeting you and are excited to help give you the smile you’ve always dreamed of. Please be assured that patient satisfaction is our highest priority, so if there is anything we can do to make your visit more comfortable, feel free to contact us at any time.